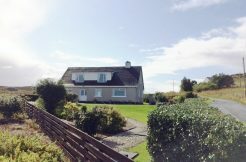 The Skye Property Centre is situated in the main Square in Portree, the administrative centre for Skye and is run Sarah Burd and Ian Drury. Between them, Sarah and Ian have over 25 years’ experience in the property business making them the most experienced estate agency team in the area. 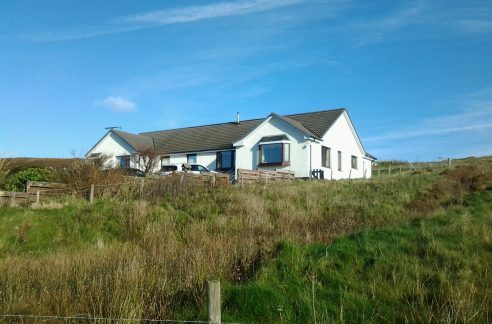 Sarah and Ian are proud to serve the property market of Skye and it’s smaller sister island of Raasay as well as the outer islands of South & North Uist, Benbecula, Barra and Vatersay and on to the mainland. Sarah moved to Skye with her parents in 1977 where she completed her secondary education at the local high school in Portree. Other than a couple of years away at college in Aberdeen and Stornoway on the Isle of Lewis, Sarah has remained on Skye ever since. Married to a local solicitor, she and her colleague, Ian, have access to a wealth of legal information with regard to buying and selling property which enables them to help both purchasers and sellers understand some of the complexities of buying and selling property. Ian moved to Skye with his wife in 2004. Ian is familiar with the buying and selling process on both sides of the border and is therefore able to provide valuable knowledge for purchasers moving from England who are unfamiliar with the Scottish system of buying and selling. 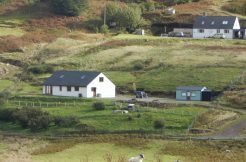 Ian spent some time working in the local Planning Department, and having had his own house built, he is able offer advice to those looking to build their own dream home on the island from first-hand experience.